I believe it is interesting to, once in a while, come back and read the C# language specification. This is true for any language that you work with. “The C# Language Specification is the definitive source for C# syntax and usage. 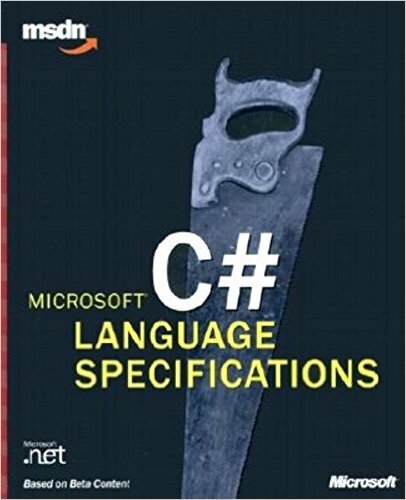 This spec contains detailed information about all aspects of the language, including many points that the documentation for Visual C# doesn’t cover”. If you code using this language, do yourself a favor, download and read the specification.